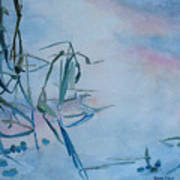 Reeds At Sunset is a painting by Jenny Armitage which was uploaded on January 13th, 2010. 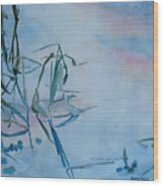 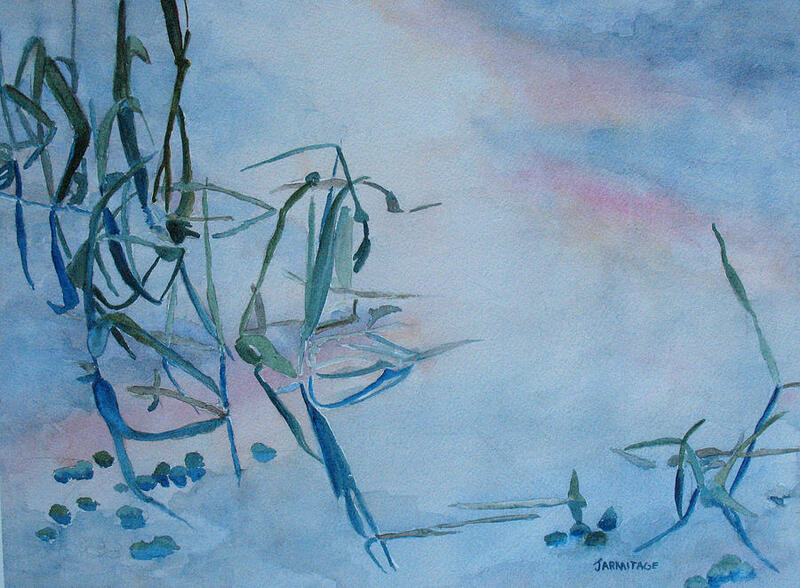 Painting of the sun reflecting on the Willamette and the reeds growing up through it. 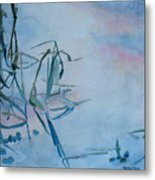 I love the serenity of this composition with it's soft colors and simplicity. I love the gental colors in this, it is very appealing!